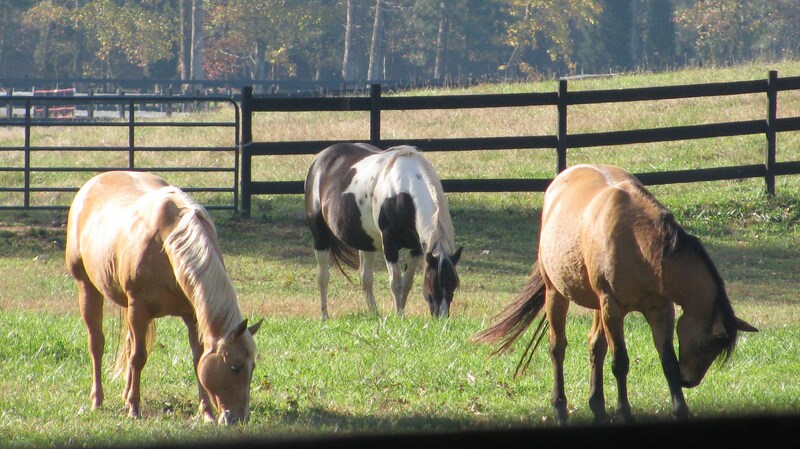 Ever since I can remember I have loved horses. I grew up in the era of cowboy shows and westerns. My Saturdays were filled with Trigger and Roy Rogers, Silver and the Lone Ranger; Fury and Joey; and the multitude of horses on all the other TV shows of that period. These horses were smarter than dogs, or so I thought. They always understood what they were asked to do; who they were supposed to go find, and could even undo knots in their reins with their teeth! Later I found out that pigs are really smarter than horses!! Boy what a let down!! Fortunately I didn’t know about their less than superior knowledge until I was much older. So I continued my delusion for a long time. I stopped to look at every horse I saw as a kid. Riding on the ponies that trod around the rings, was one of my biggest joys. But one horse that made me happy was the rocking horse, I labeled Trigger!! I would rock back and forth on him seemingly for hours!! One summer I came back from a week long choir camp and my parents surprised me with horse back riding lessons. (Maybe 4 lessons because that was all they could afford.) But it didn’t matter. I learned how to sit, hold the reins, get onto the saddle, post and ride! My dream was fulfilled. On a trip with my family when I was about 16 we pulled over to look at a horse. The owner let me ride the stallion. There was a slight problem though. The stirrups were a bit too long for me but I adapted. We were walking along, just the horse and I, when he decided to run! I almost went over his head! Then I remembered how the Native Americans rode without a saddle and I gripped the horse with my legs and held on! He slowed down and I got control enough to return to the gate. It was scary but what a ride!! I didn’t get to ride much after that. I went into nursing school and life changed into adulthood. My adoration of these creatures of strength and beauty never ended. I still get all excited like a little girl when I see one. My riding days are long gone, because I fear further back injuries or neck injuries at my tender age of 67. So here are some of the horses who have made me smile or get all excited like the little girl who still lives in my heart. Beautiful stallion and his mare. 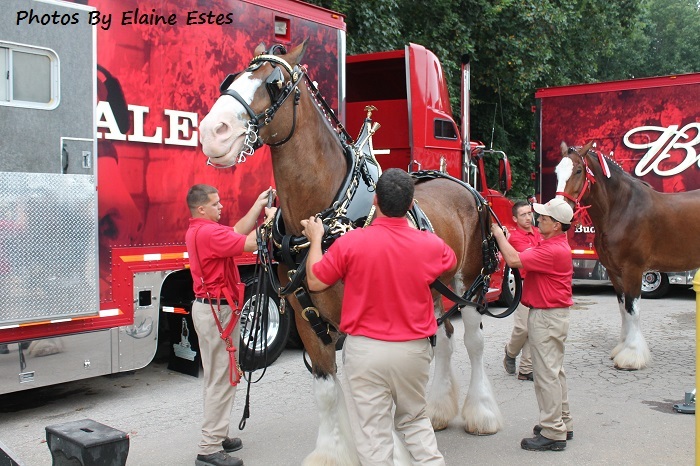 Harnesses placed on Budweiser Clydesdale by staff. 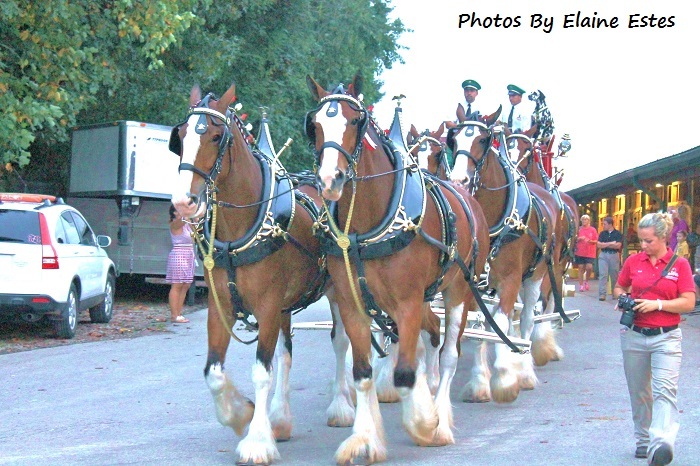 Budweiser Clydesdales in full regalia. I stood excitedly in front of these two Budweiser Clydesdales. One horse laughed at me!! LOL. Thank you! There is just something special about them. Yes, horses are wonderful, my oldest daughter has been crazy about horses since she was two. 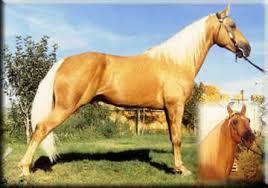 She is always riding her horse, she is now in her fifties. So I can understand how you feel about horses. Nice post, enjoyed reading it. Thank you, Danea!! Glad you liked my post!! You are writing some beautiful poetry!! Thank you and you’re welcome 🙂 have a gorgeous week ahead!! I’ve been a horse lover since I was a little girl too. I think I owned every book imaginable. I did a post on horses as well…. I will just have to go check it out!!! Thanks! There’s something wonderful about them. I didn’t even get into how cute the foals are! This is wonderful! I am so intrigued by horses. I write for a horse website called Formula 707, which is all about horses. I love it. I enjoyed this piece very much! Wow! Thank you. They are such beautiful animals with such love for running. So glad you liked the post!! 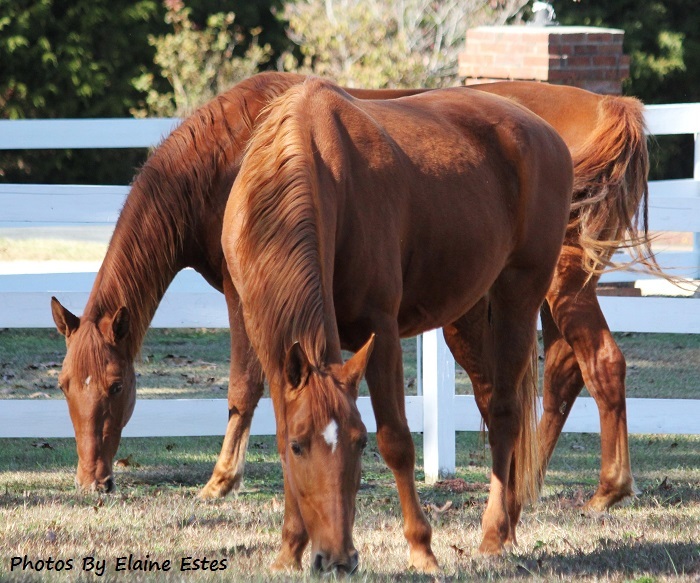 Well since my blog is called Horse Addict I am obviously a horse lover too . I love the photo of your rocking horse! I used to have one very similar that was red and I loved it. Your post brought back happy memories. Thank you! Thank you for commenting. I still get giddy and excited when I am near a horse, which doesn’t happen very often. So glad you enjoyed my post! Now I need to check yours!! Wow, me too. My daddy was a bus driver for his father’s bus line. I missed him when he was on a trip. He had krinkly eyes and smile that Roy Rogers reminded me of. How did he affect you. I loved watching every Roy movie re-run that came on TV. He was my hero! I would run about with my little stick horse and pretend I was riding with Roy and Trigger. I had a spring rocking horse, I called Trigger. Loved that man and his horse. Thank you for sharing. I owned a horse for a few years. That works best if you can stable them on your property or nearby. For me it was a half hour drive. I have a full time job and other responsibilities so I had to let go but I’ve always loved them. Yet another interest we share. I never owned one. 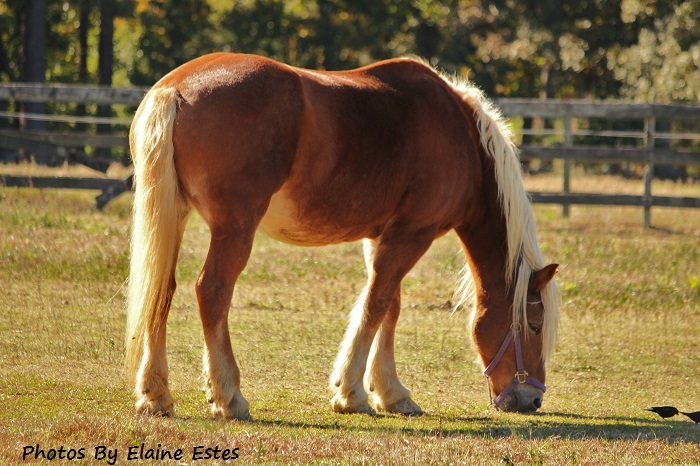 Did you ride English or Western saddle? Western. I also did trail rides in the evening with a group of friends. It was a lot of fun. The horse itself wasn’t too much work because it was boarded and they took good care of him. I never got to ride that much. I did ride a strawberry roan mare on a trail. She was so sweet. She stopped when she felt my foot slip out of the stirrup! I think her name was Sophia! That was likely half a century ago!! I collected horse statues too and had a name for each one. WE have some things in common! 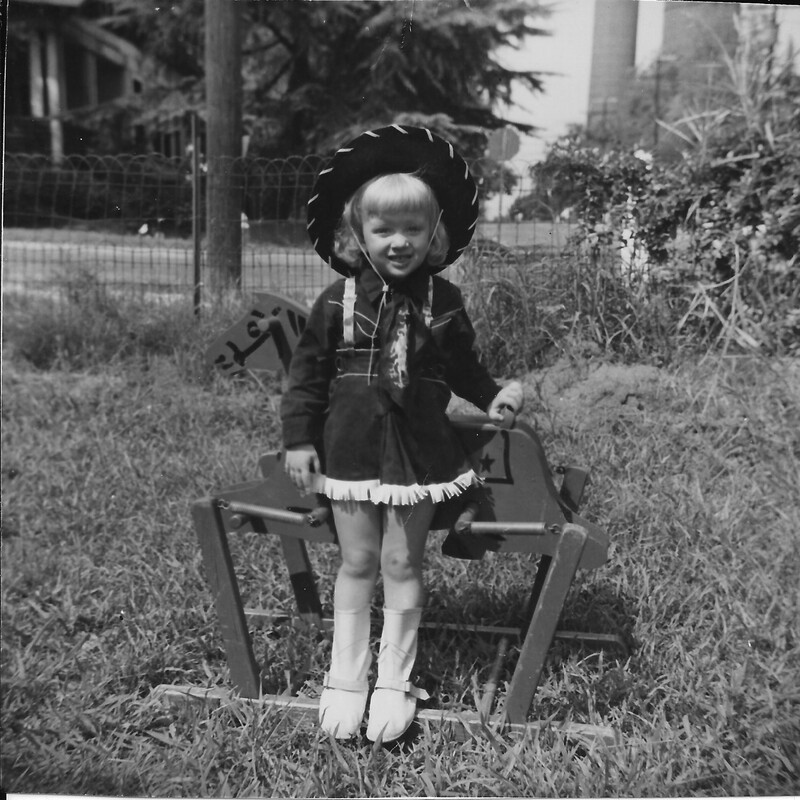 I used to watch Roy Rogers and Gene Autry. And the Lone Ranger. I loved their horses. Thanks for these photos. My brother owns a few horses and they are amazing creatures! He used to ride them in Civil War Calvary reenactments, but at 74, he had to hang up his saber and pistol. Now he just rides for fun. I went on a horseback trail ride a few years ago in Rocky Mountain National Park and it was delightful! Since I ride about once every 10 years – ha!- they gave me a gentle one. It was a beautiful ride! That must have been an amazing experience to ride in the Rockies! I can’t imagine. Was it a little scary? Reblogged this on Best HORSE Blog Picks. Wow!! Thank you for this wonderful honor! I am so happy others will enjoy the post. Horses are so amazing! !